This pre-con is to do advanced analytics with Microsoft Tools SQL Server 2017, Program R, Azure Machine Learning and Power BI. 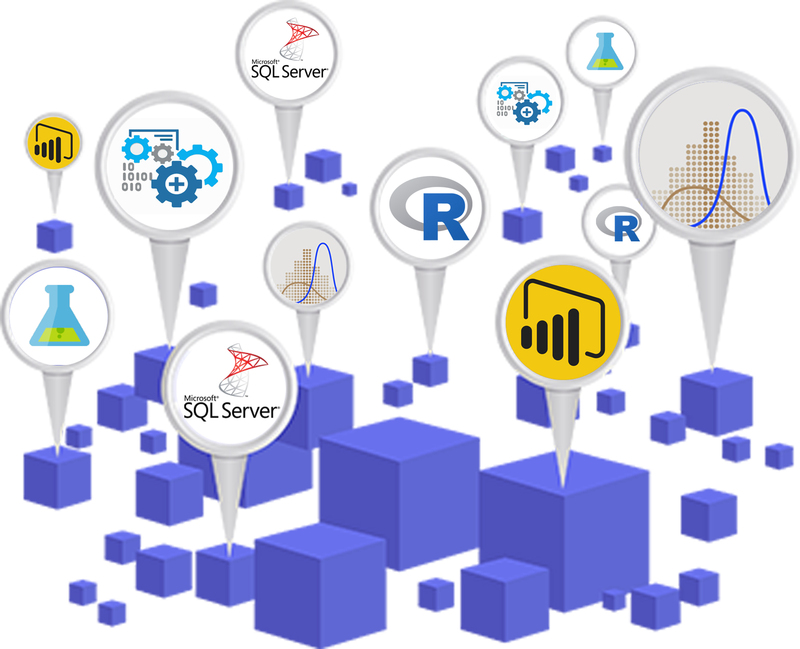 We will be covering the main components of Analytical Tools explaining the architecture of SQL Server 2016 for Analytics and also the latest Features in SQL Server 2017. Understanding Database Objects like Stored Procedures and etc. R Algorithms like decision tree, linear model, regression and etc. Printed Material will be provided.